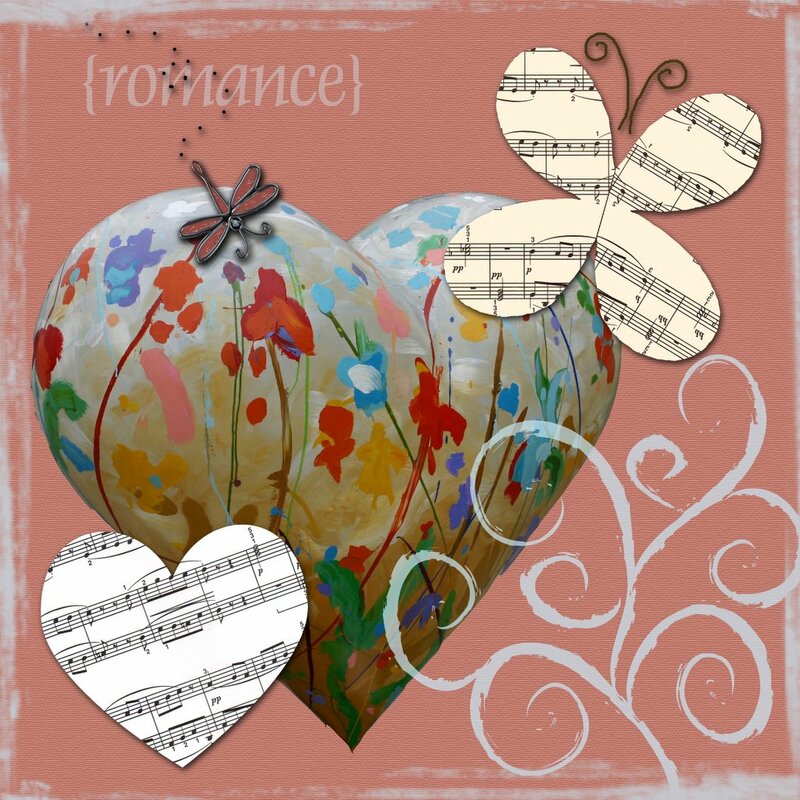 such a beautiful romantic valentine collage! Everything comes alive when romancing the heart, lovley post! I love this...so happy and festive.